The award winning Polynesian Spa in Rotorua has joined forces with tertiary provider Toi Ohomai to host internships for students coming out of the institute's beauty therapy diploma. 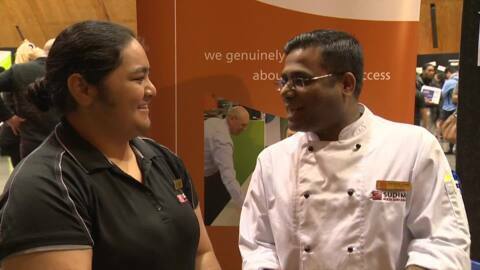 Auckland's Region Women's Corrections Facility (ARWCF) has held its first learning and employment expo. It's part of Corrections' Women's Strategy, which aims to reduce re-offending and create employment opportunities on release. 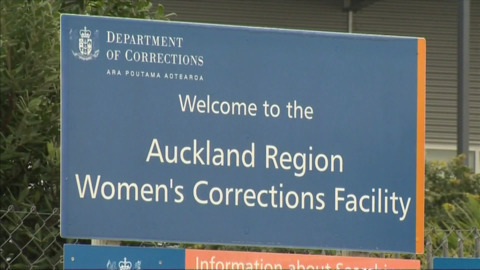 An employment expo is being held at Auckland Regional Women's Corrections Facility to support prisoners with future education and training opportunities. Tomorrow, Auckland rail workers who are members of the Rail and Maritime Transport Union are set to take industrial action to make a ban on overtime. 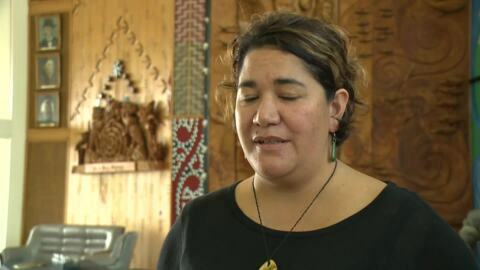 Job seekers in Waikato Tainui will have a better chance of a career in a huge range of industries after the iwi signed an agreement with 11 of the country's top industry training organisations. A decision regarding the management of the Rotorua Aquatic Centre could have the Rotorua Lakes council going back to the drawing board. It's a move that will affect 38 workers currently at the centre, but ultimately make the workers and management sit down together.  The Government has announced 14 employment law reforms, the majority being roll-backs to changes made by the previous Government and a total of four new proposals. An indigenous Australian mother is furious after her daughter was asked "ridiculous questions" during a job interview at a McDonald's in Cairns.